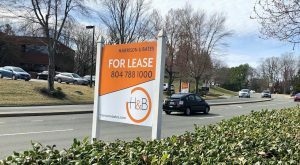 After a decision by the judge in the case caught lawyers on both sides by surprise, a legal dispute between a local commercial real estate brokerage and one of its former executives may be on a path to avoid a trial and reach a resolution nearly 18 months after it was filed. 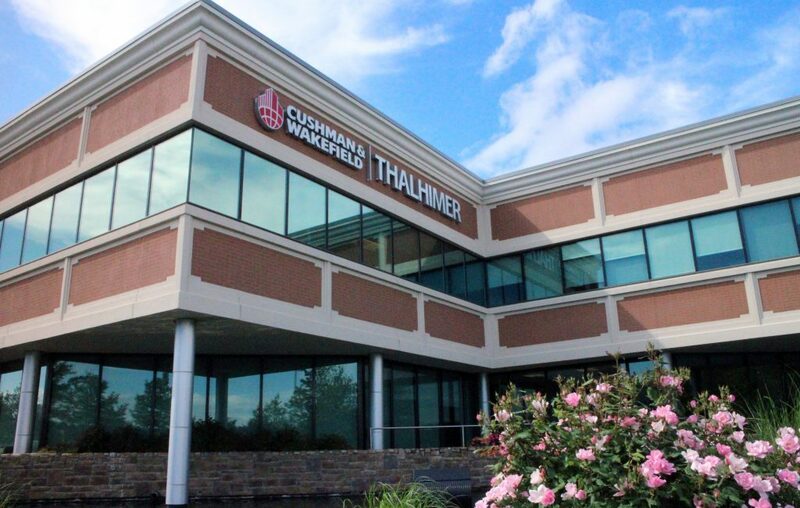 Settlement discussions are heating up between the top bosses at Thalhimer and Steven Brincefield, the company’s retired longtime head of property management. 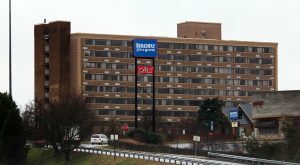 Brincefield filed suit in October 2017, claiming the company’s leadership was to blame for a decline in the value of its employee stock ownership plan, in part due to the financial troubles and an accounting scheme at Thalhimer’s now-defunct subsidiary MGT Construction. The two sides since have been arguing in Richmond federal court before Judge John Gibney Jr., who at a March 5 hearing threw a curveball by declaring his plan to appoint a so-called special master in the case. A special master is an independent third party – often a lawyer with no other involvement in the case – who is given court permission to oversee a specific matter and make recommendations to the judge. In this case, Gibney, who at the hearing expressed frustration with both camps, wants the special master to work through what appears to be obstacles related to the parties’ sharing of evidence. The threat of having to go through the special master process, which would prolong the litigation and force one or both sides to pay the special master for their time, appears to have been enough to motivate the opponents to go back to the negotiation table to discuss a settlement. 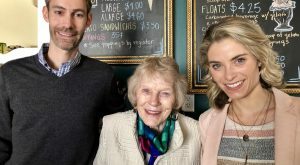 The progress toward a resolution is notable as both sides had, at Gibney’s urging, sat down to discuss a potential settlement on at least two occasions, to no avail. The case had been scheduled to go to trial in May, but that is up in the air due to the latest developments. A call to Brincefield’s attorney John Craddock was not returned Tuesday afternoon. Thalhimer declined to comment on the status of the case. 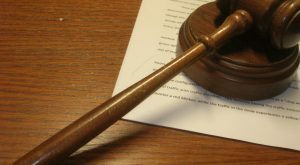 The potential resolution follows a minor victory won by some of the defendants in October. Lawyers for four of the defendants successfully argued to have all counts against them dismissed. Most notable among them was accounting firm Cherry Bekaert, which had worked for Thalhimer and MGT Construction since 2014. It was one of four defendants added to the case in an amended filing in July. And the Thalhimer defendants, consisting of CEO Lee Warfield; former longtime Thalhimer head and Chairman Paul Silver; executive vice president Evan Magrill; CFO David Dustin; Jeff Bisger, former head of what’s now Thalhimer Realty Partners; and Lance Studdard, an ESOP consultant hired by the company, have been working to chip away at the counts against them by having two of the conspiracy claims dismissed. They still face counts of breach of fiduciary and breach of contract, as well as alleged violations of provisions of ERISA, the federal statute that governs employee stock ownership plans. In their calls for dismissal, the Thalhimer executive defendants claim Brincefield’s case is fueled by “conspiracy theories and unabashed rage.” Brincefield retired from the company in 2012 after 38 years. The Thalhimer defendants have acknowledged there was a scheme at MGT and that they were the ones that uncovered it. They argue further that they’ve done their best to unwind the situation by ultimately putting MGT into Chapter 7 bankruptcy. While Brincefield argues the value of the ESOP was depleted, Thalhimer and its attorneys have said the stock plan since has been made whole and that the value of the shares in the ESOP has bounced back in a positive direction since MGT began to be wound down. Brincefield filed the case on his own behalf but also as a shareholder derivative case on behalf of Thalhimer and the ESOP. The Thalhimer defendants also have called for dismissal of derivative claims. Meanwhile, the bankruptcy case of MGT Construction continues to play out. Chapter 7 trustee Harry Shaia last summer brought on so-called special litigation counsel, whose job is to investigate and prosecute potential litigation against former MGT employees, its parent company Thalhimer, other affiliates and professional firms that previously did work for MGT leading up to its collapse in 2017. No such litigation has yet resulted in the case, according to court records. 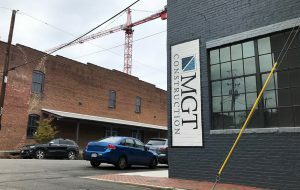 The trustee’s overall goal is to hunt for assets to repay MGT’s list of 500 creditors that are owed a combined $28 million. The company has assets of only $50,000 in its initial bankruptcy petition. 1 Comment on "Settlement talks heat up in Thalhimer ESOP lawsuit"
Holding back on discovery and not wanting a Special Master to step in generally means both sides don’t want all their dirty laundry and shady deals exposed as whatever the SM finds could not only be available for public view but it could lead to a referral certain transactions to regulatory and police authorities. Very interesting!